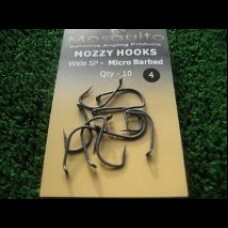 MozzyHooks Wide Gape Straight Point (SP) 10 pack. Home » MozzyHooks » MozzyHooks Wide Gape Straight Point (SP) 10 pack. New season and a new hook. This is our new Wide Gape straight point. Tried and tested to the extremes by independent anglers who gave an unbias view based on real trials. 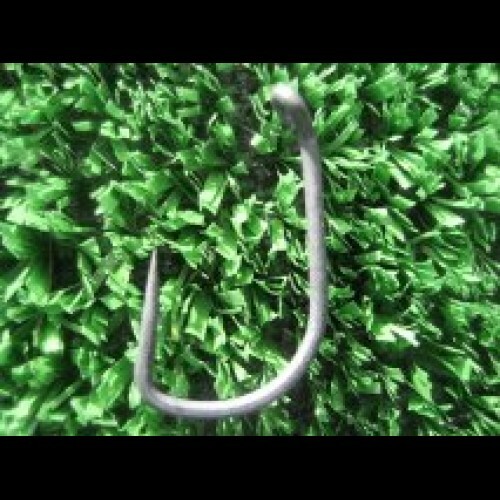 A very aggresive looking hook that is super sharp and as strong as they come with a matt anti-glare finish. At half the price of mainstream brand hooks we think our new SP's represent excellent value for money.